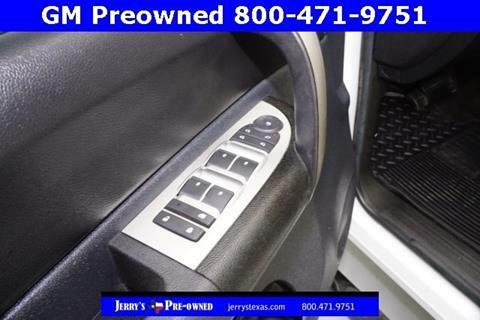 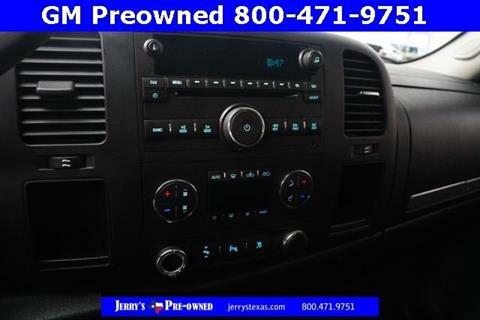 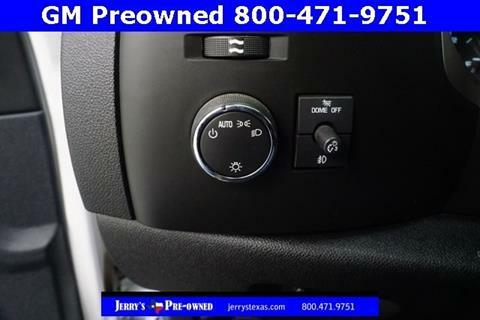 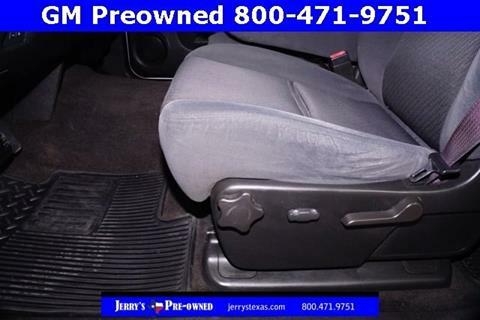 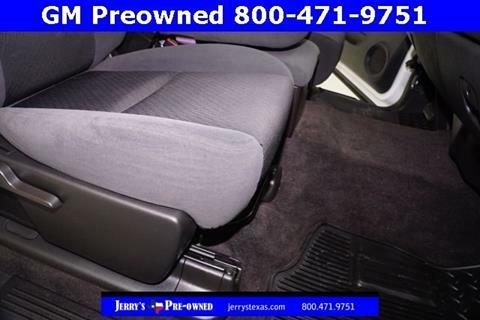 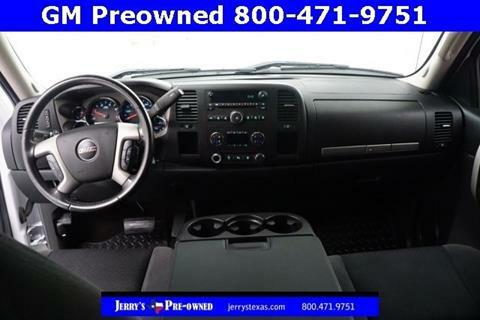 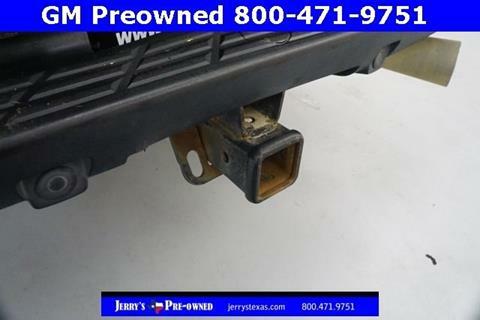 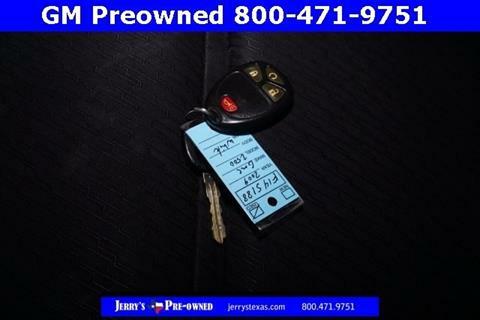 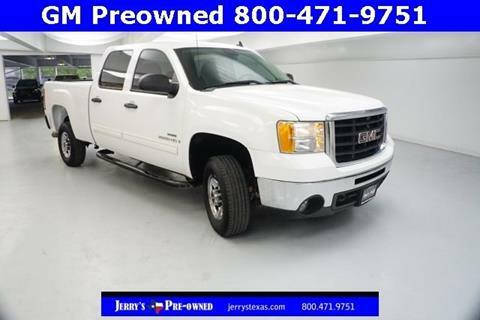 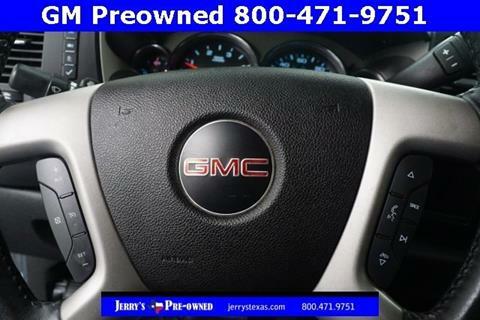 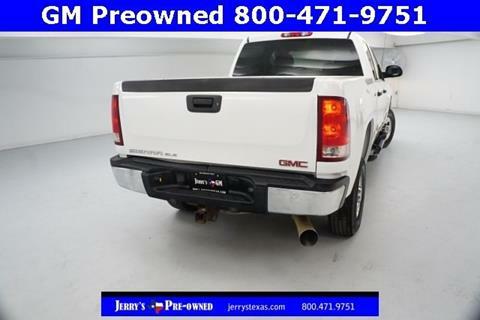 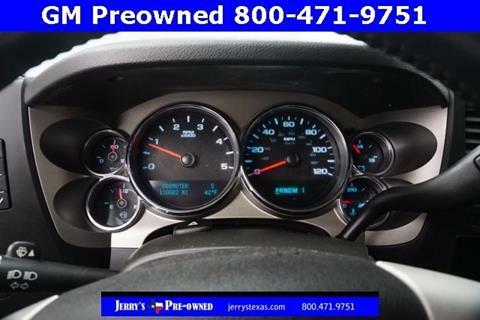 JERRY'S GM PRE-OWNED 3511 FORT WORTH HWY WEATHERFORD TX 76087 PHONE (817) 609-8879 Autocheck-No Accidents or Damage Reported Duramax 6.6L V8 Turbodiesel Allison 1000 6-Speed Automatic Dark Titanium w/Cloth Seat Trim 3.73 Rear Axle Ratio 6 Speakers 6-Way Power Driver Seat Adjuster a 730 CCA Heavy-Duty Dual Battery for those cold mornings AM/FM Stereo w/MP3 CD Player/XM Satellite Bluetooth For Phone Driver-Side Manual Lumbar Control Seat Adjuster Dual-Zone Automatic Climate Control Electronic Cruise Control w/Set & Resume Speed Engine Block Heater EZ-Lift Tailgate Front Halogen Fog Lamps Fully automatic headlights Heavy-Duty Handling/Trailering Suspension Package Integrated Trailer Brake Controller Locking Tailgate Power steering Power windows Power-Adjustable Heated Outside Mirrors Rear Parking Assist Remote Vehicle Starter System SLE Preferred Package Solar-Ray Deep-Tinted Glass Split folding rear seat Steering Wheel Mounted Audio Controls Tachometer Tilt steering wheel Traction control Variably intermittent wipers XM Satellite Radio. 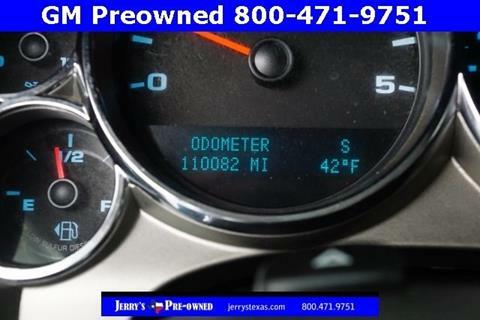 Odometer is 23528 miles below market average! 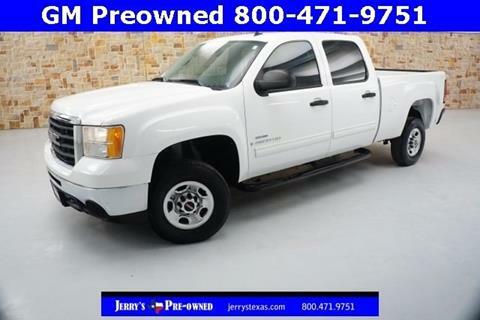 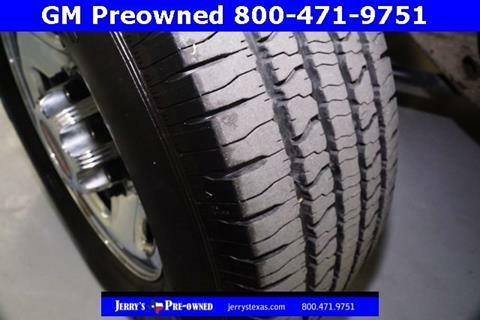 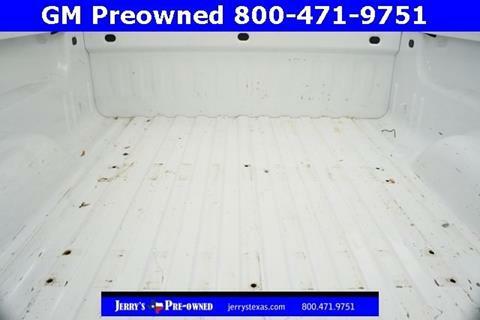 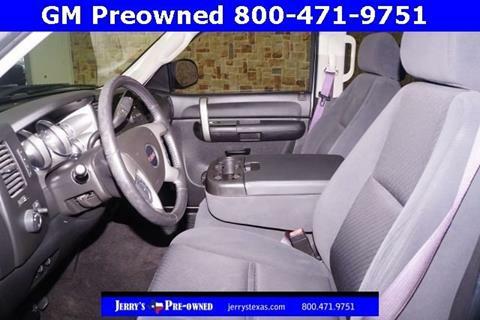 The vehicle is located at JERRY'S GM PRE-OWNED 3511 FORT WORTH HWY WEATHERFORD TEXAS 76087. 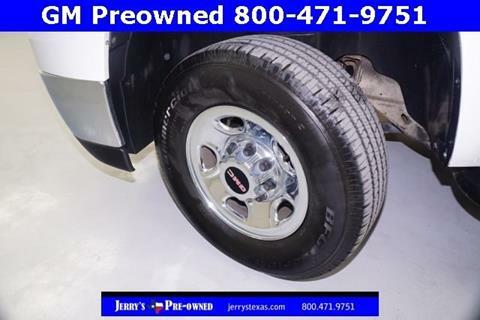 Phone (817) 609-8879. 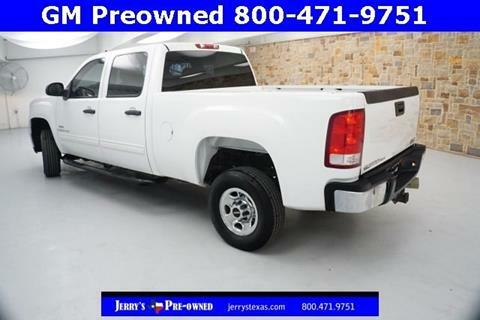 For more information please contact (or ask for upon arrival) one of our Internet Managers Michelle Blankenship Leo Chavolla Jennifer Loesch Isaac Perez David McQueen Steve Block or stop by our lot. 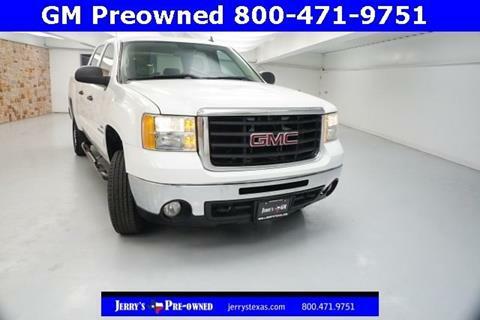 At Jerry's GM Pre-Owned all of our vehicles go through a multi-point and a safety inspection prior to delivery. 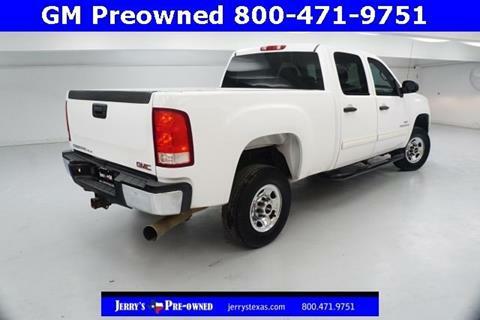 So buy with confidence that you are getting a quality vehicle. 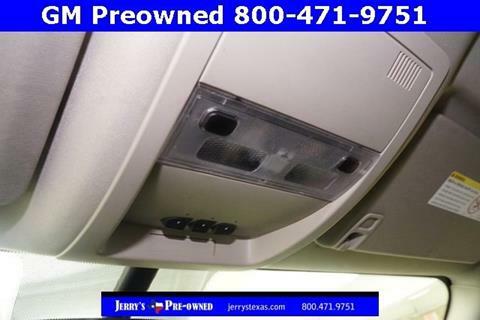 Ask about a complete detailed inspection of the vehicle as well as more pictures if needed. 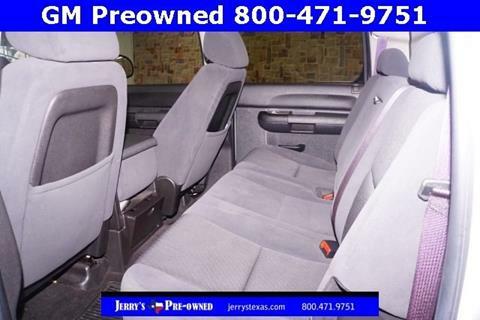 We offer free pickup from Dallas Fort Worth International and Dallas Love Field airport.